Who is Solar for Michigan? We are a small business certified solar installer with over 2Mw of solar installations in the local area. We have completed several solar installs on metal, asphalt and flat roofs. We have also done several solar ground mount installations. We have installed battery backup systems including the Tesla power wall. We are the people you want to install your solar project. From 4kw to 200 kw we can handle your install. 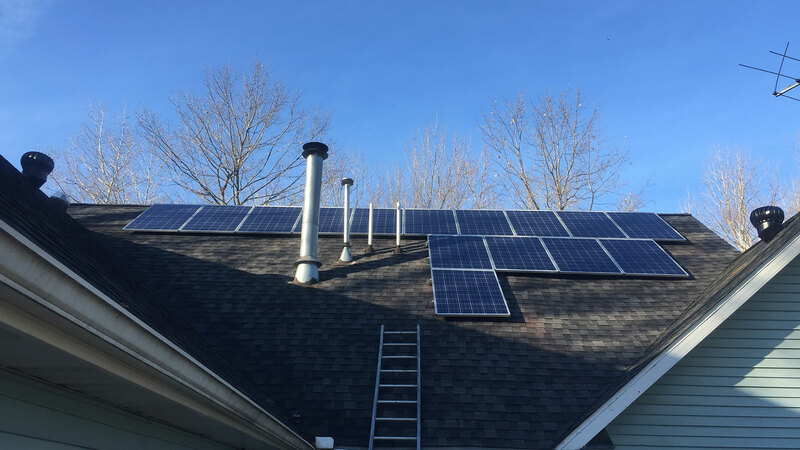 Mission of Solar for Michigan: Our mission is to install solar at the point of use. By installing solar at your home or office we eliminate transmission loss and control your cost of electricity. The main benefit of solar energy is that it does not produce any pollutants and is one of the cleanest source of energy. It is a renewable source of energy, requires low maintenance and are easy to install. Solar electric power is the most exciting use of solar energy. It is how solar energy is converted into electricity by using photo-voltaic. We then take this technology and power your home or business. This enables the electric power companies to use less coal or natural gas to run large generators. Solar energy is being recognized as the future of alternative energy sources as it is nonpolluting and helps combat the Greenhouse effect on global climate created by use of fossils fuels. 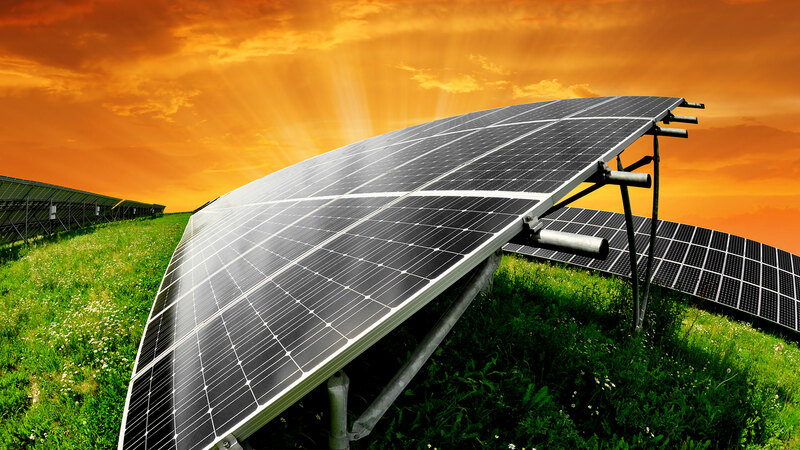 Solar energy is one of the most widely used renewable sources of energy. One can use photovoltaic technologies to convert solar energy into electricity. A home solar panel system consists of several solar panels, an inverter, wiring, and support materials. Sunlight is absorbed by the solar panels and is converted to electricity by the installed system. We can also provide you with a battery backup system. The battery stores electricity that can be used at a later time, like cloudy days or during the evening. Solar panels are virtually maintenance free. 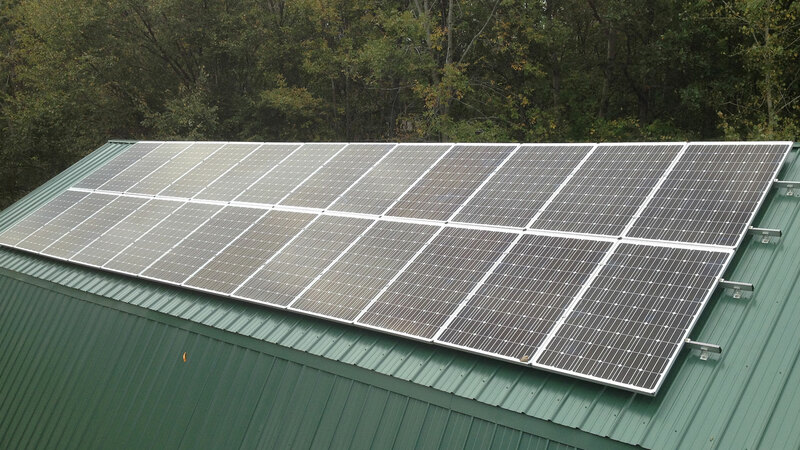 Once, solar panels are installed, there are no recurring costs or maintenance. Solar power can eliminate your electricity bills. Moreover, there are many tax incentives and rebate programs designed to spur the use of solar, and save home owners money at the same time. Langenburg Construction is a solar power service provider you can depend on. We specialize in providing businesses and residential customers with quality solar panels and power services. Regardless of what your power needs are, we will work with you to find the perfect solar panel solution that meets your budget and needs. We understand that every home and office is made differently. That’s why we work hard to create a customized solar power plan and design that works best for your situation. We are committed to providing you with the best solar power sales and services that you can use.